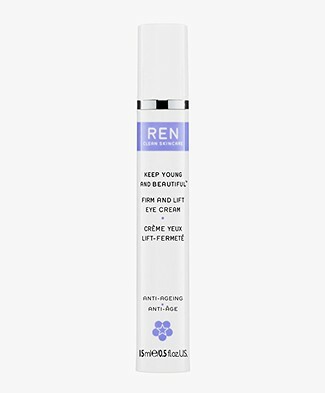 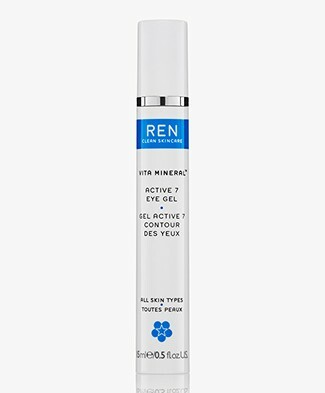 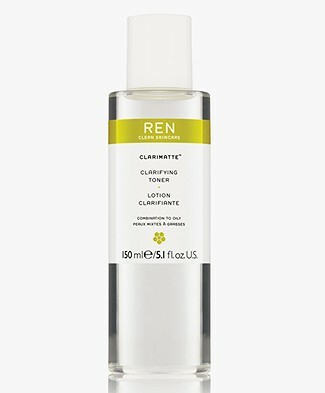 REN Skincare is one of those beauty lines that doesn't only stand out for it's packaging but actually contributes to the care of your skin. 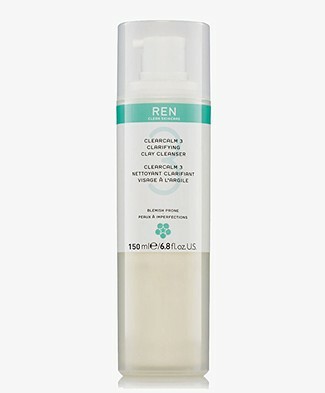 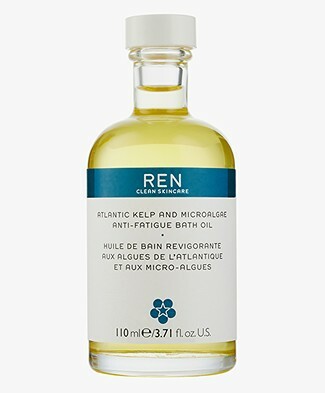 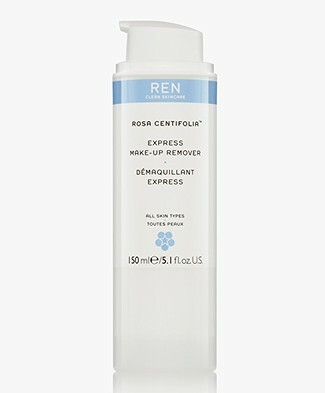 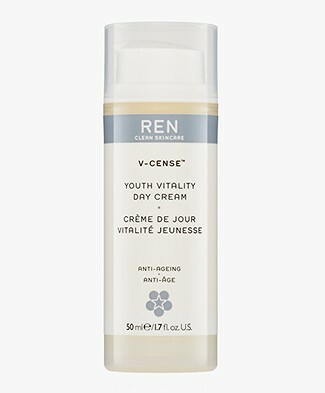 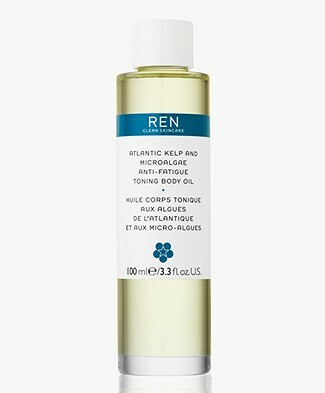 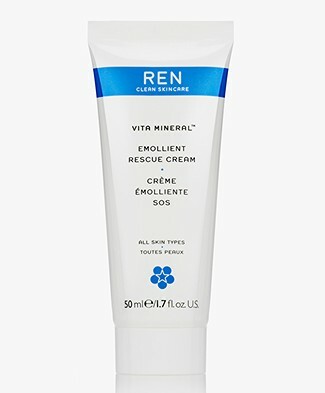 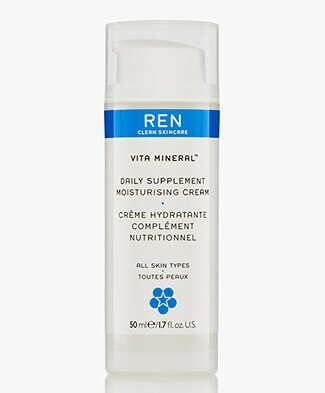 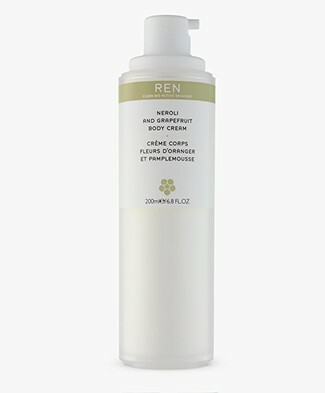 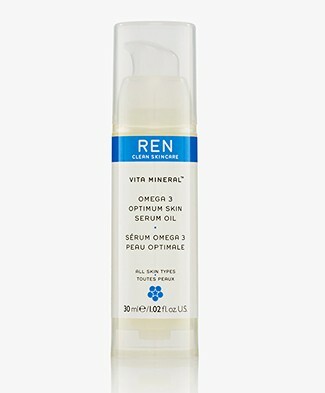 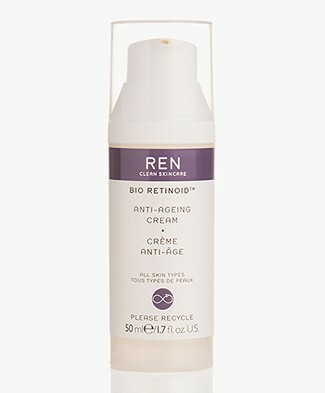 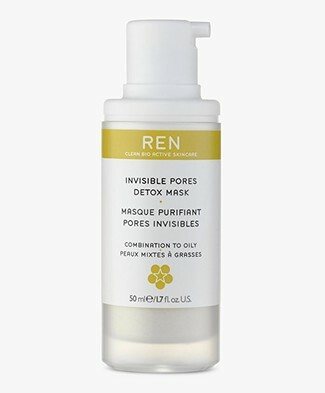 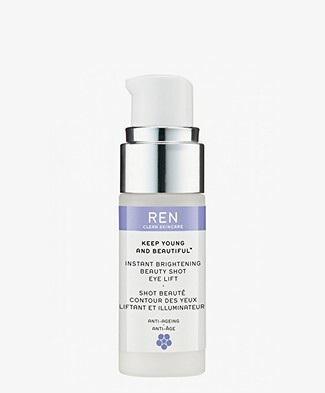 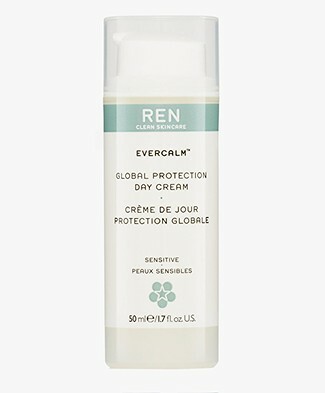 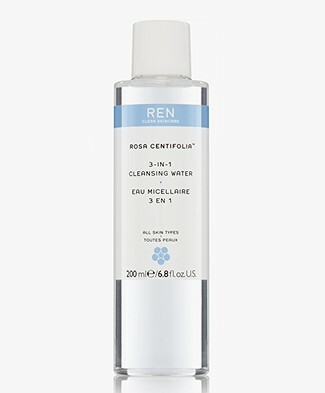 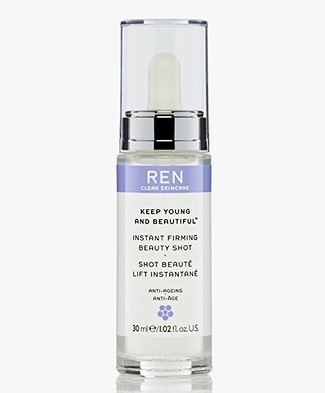 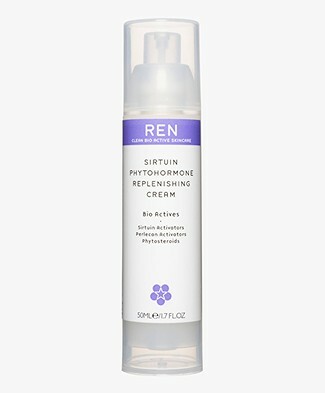 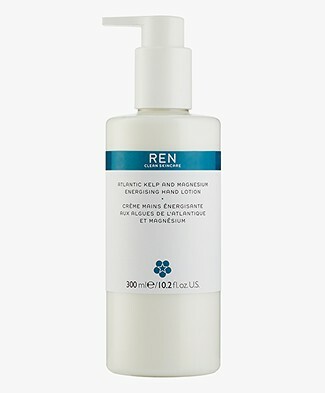 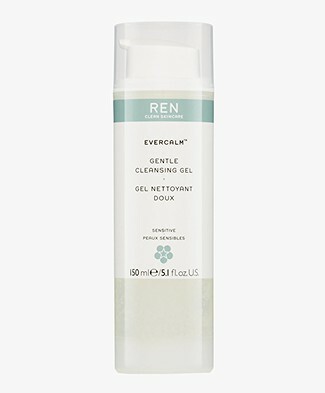 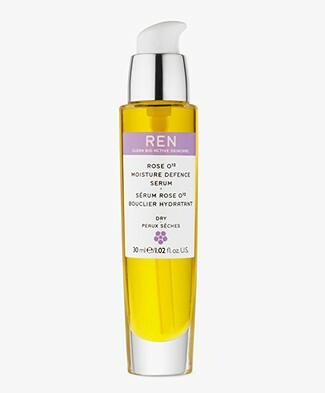 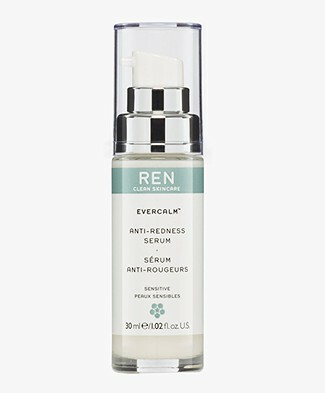 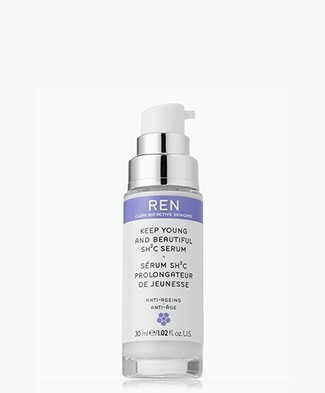 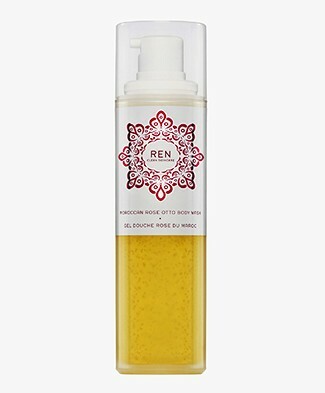 Cheap chemical ingredients and procedures have been replaced by natural alternatives in the REN Skincare collection. 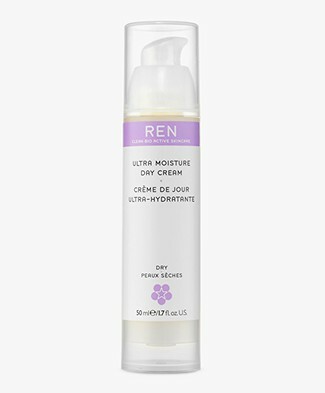 All products are as pure as possible and free from ingredients that come from animals, parables, sulphates, synthetic perfumes and dyes. 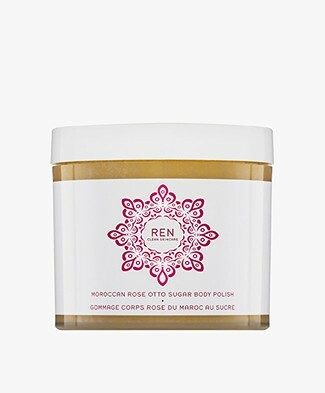 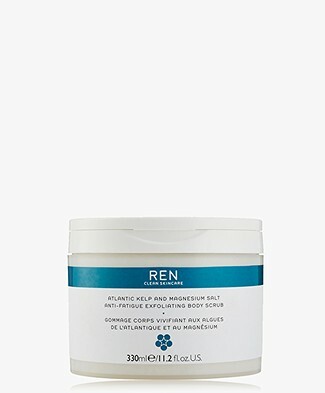 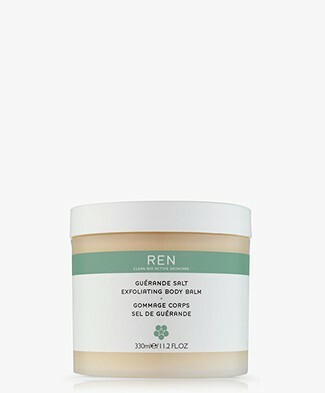 From delicious smelling body scrubs to soothing facial creams - the REN Skincare collection consists of luxurious products that brings the skin in top condition. 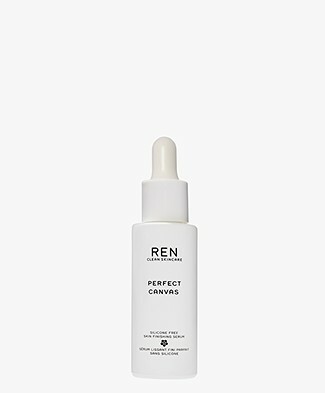 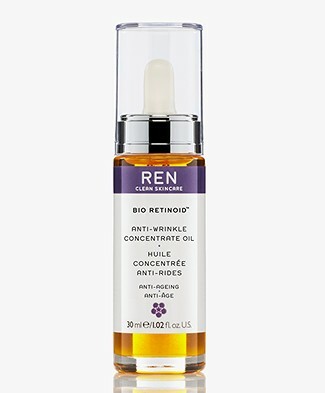 REN was launched in 2000 with the objective of creating pure, effective skincare products which feel and look good, but with no added aggravating chemical, ingredients. 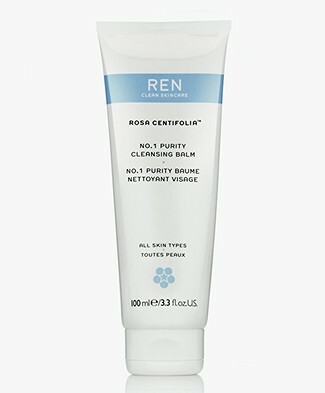 REN's philosophy can be distilled in three words: performance, purity and pleasure. 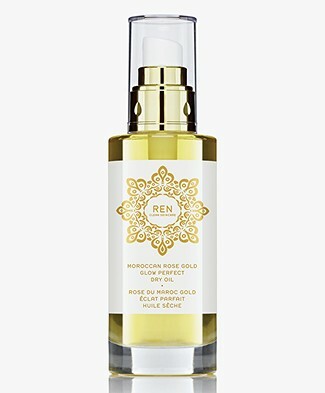 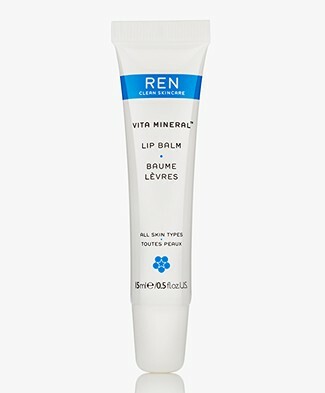 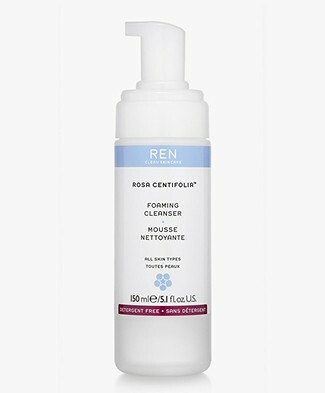 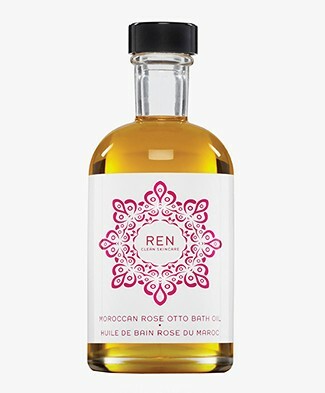 REN products are not only incredibly healthy for the skin but also smell like heaven and are super-de-lux and easy to use. 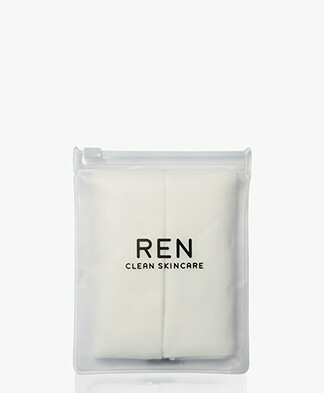 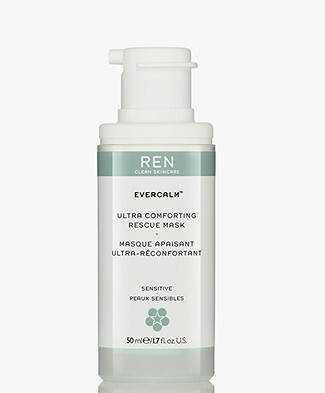 In our REN Skincare online shop you can find a variety of products. 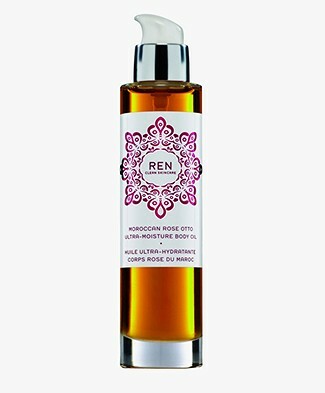 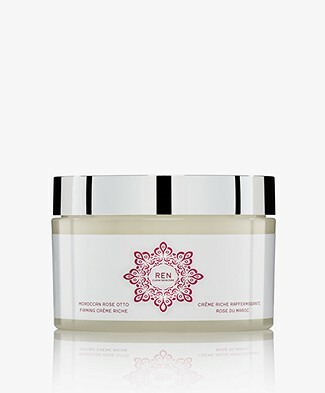 Pamper yourself with one of the luxurious products and shop the products in our REN Skincare online shop.